I like to remind myself to fall in love with the little things. The way someone’s laugh sounds. A pretty flower near the sidewalk. The feeling of warm sun and cool breeze. If you find one small thing to fall in love with every day and your world will turn into all kinds of magic. Today I woke up in love, just thinking about how much I adore each and every one of you. Tomorrow I’ve officially been sending my creations off into the world for five years! Eeps! 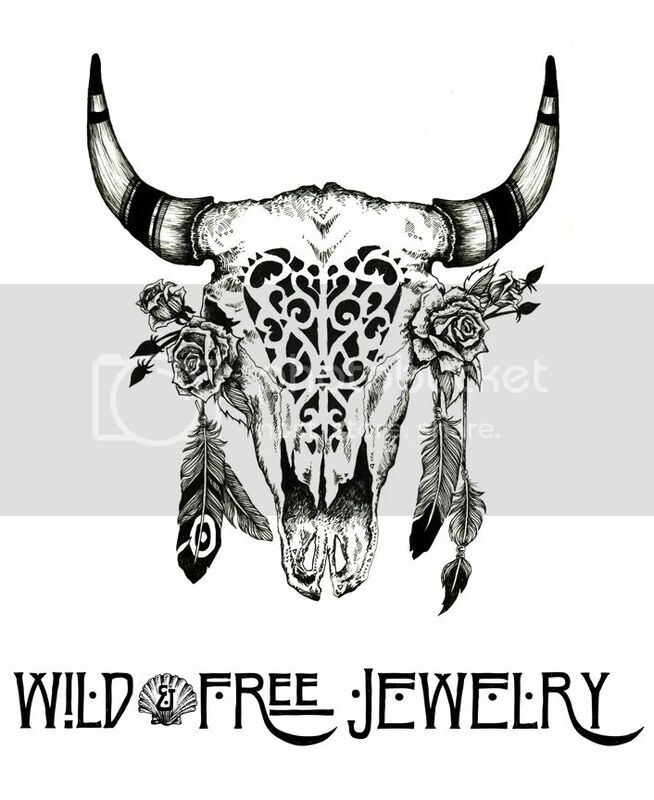 Posted in the wild & free blog and tagged corina brown, fpme, free people, spell designs, the wild and free blog, torchlight jewelry, wild and free, wild and free blog, wild and free jewelry, wildandfreeblog, wildandfreejewelry. Bookmark the permalink.